It's Bike it, Bus it, Walk it Day? Join the fun! 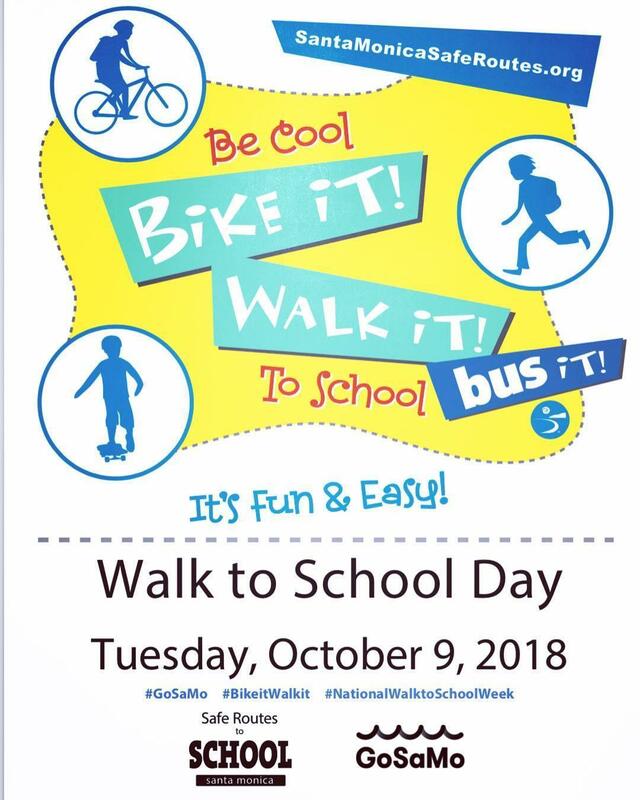 Tomorrow is "Bike it, Bus it, Walk it day". A day sponsored by the city of Santa Monica to encourage and celebrate the use of alternative transportation. Let's do our part SMCES!